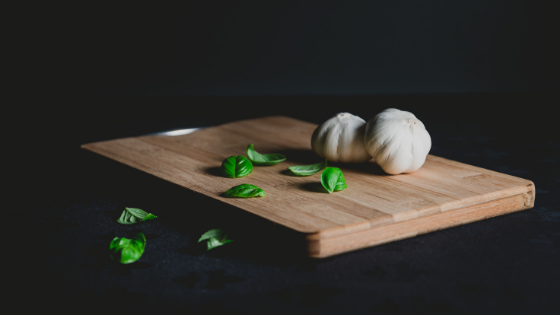 Plenty of the things found in the kitchens of our Denver, Colorado, apartments also serve additional purposes — some of which may surprise you! With this in mind, let's take a look at some common kitchen ingredients that do double duty. Do you know how those tiny plastic toothpicks that keep the cheese on your pizza from sticking to the top of the box? That's what spaghetti can do for your baked goods! Cakes, muffins, and other items that incorporate icing have a tendency to travel poorly because they squish against the boxes or plastic wrap meant to keep them safe. By sticking some dry spaghetti strands on the tops and sides of your pastries, you can keep your icing looking awesome until it's time for your guests to dive in. Ever wonder how bakers get their strawberries to be so perfectly sliced? Here's a secret: many of them cheat by using egg slicers! These handy little gadgets are sharp and evenly spaced, enabling professional and amateur chefs alike to top off their homemade goods with impeccable style. Do you find yourself tossing leftover broth, salsa, and other liquids? When you only have a small bit left in that jar, you might be tempted to toss the leftovers, but ice cube trays can accommodate your lack of storage! You can easily create your own bouillon cubes by freezing the last bits of broth to use for future meals. Picnic season isn't far away! Keep your condiments in order by placing them into muffin tins for easy access to designated for condiments. Kitchens in The Apartments at Denver Place offer ample storage space and plenty of reasons to get a little creative with the ingredients you keep in your cabinets. Browse our community's gallery today!